About the plant: Bergamot is an evergreen citrus tree about 15’ that bears yellow-green fragrant fruit the size of an orange. 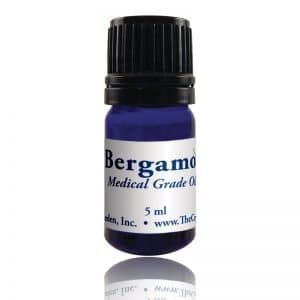 Spiritual uses: Use bergamot during meditation with the intention of aligning your awareness. Mental uses: The clean, fresh aroma of bergamot is a palate cleanser to the mind. 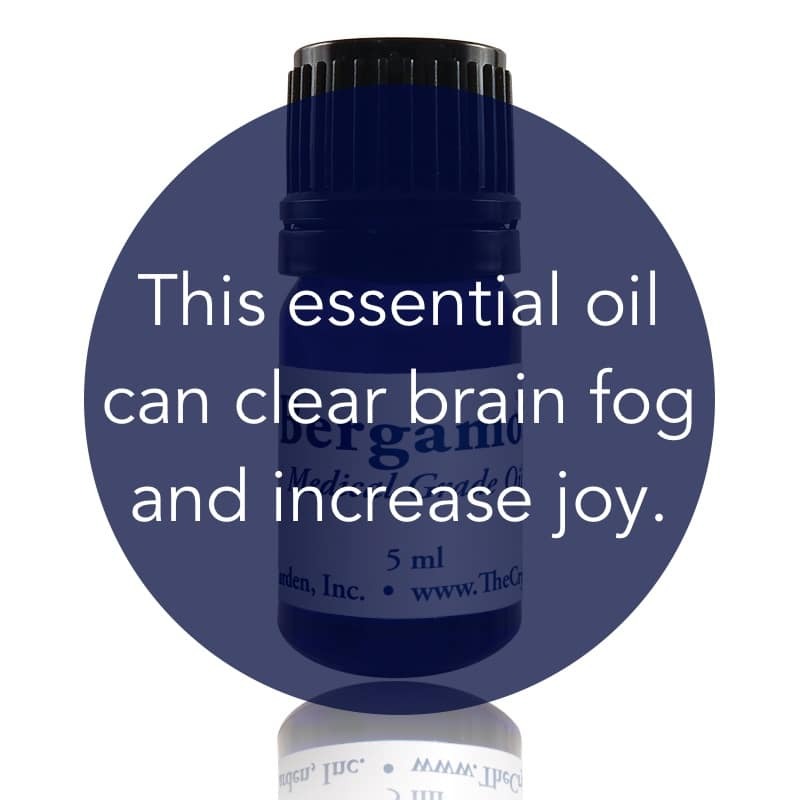 Use it to clear away fogginess and to bring focus and clarity. Emotional uses: Bergamot is a good main component in a synergistic blend dedicated to raising your level of joy while releasing any feelings of the blues or symptoms of depression. Physical uses: Bergamot is a perfect addition to a synergistic blend for the purpose of deodorizing. For your safety: This oil is phototoxic (and potentially photocarcinogenic); therefore, avoid exposure to direct sunlight when using topically. Do not use old or oxidized bergamot. Do not use if pregnant or nursing.